A true Gardener’s Delight in a rare Mill Valley Country Club location, seconds from the 9th Fairway. 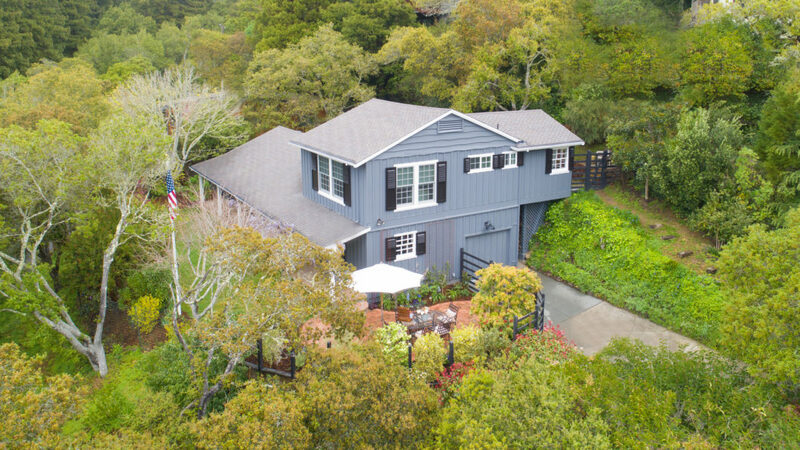 This 4 Bedroom + office and 2 Bath Farmhouse-style home, designed by noted Mill Valley builder Gus Costigan of El Paseo fame, has an easy indoor-outdoor flow with a front porch for those lazy, sunny, summer afternoons. Visit 12FairwayMV.com for more pictures and details.